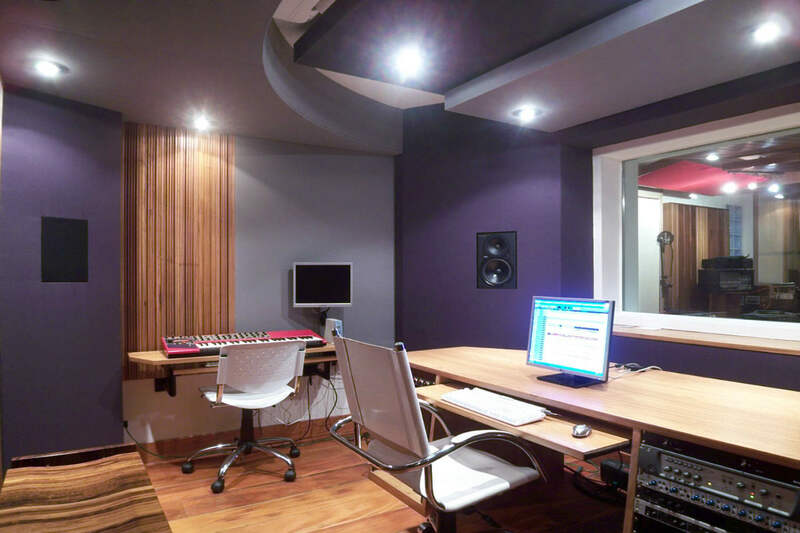 Located in Belo Horizonte, Brazil, Bianchi studios had just been remodeled in order to provide services for a new demanding segment of 5.1 mixing. Divided in three spaces, the facility incorporates a 18m2 5.1 control room, a 30m2 tracking room and a garage lounge that has a great appeal for relaxing moments, entertainment and a classic Brazilian coffee. The existing space had its geometry altered so that the modal frequências had a better distribuition, contribuiting to an even frequency response throughout the spectrum, necessary in mixing spaces. The 5.1 audio system was positioned acording to the international standards, as a consequence of this and the proximity of the speakers to the listener, the room has a great sound image, even for stereo sound. 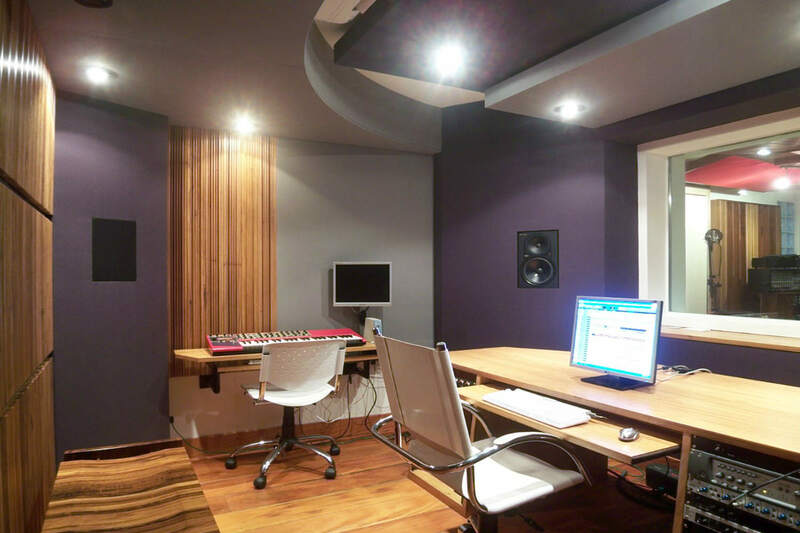 The Control room was conceived on a “sans console” type, equiped with a ProTools recording system and a good selection of outboard gear and microphones.